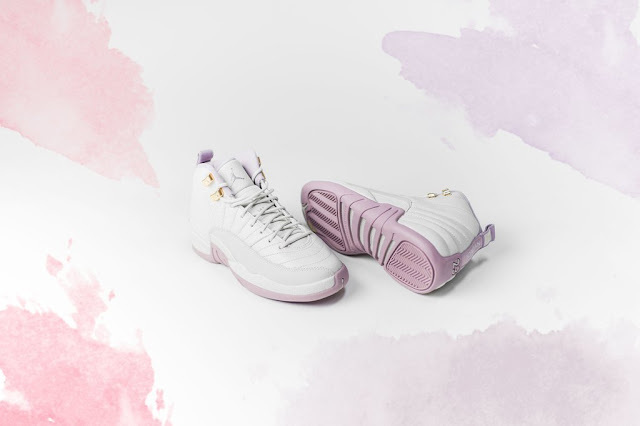 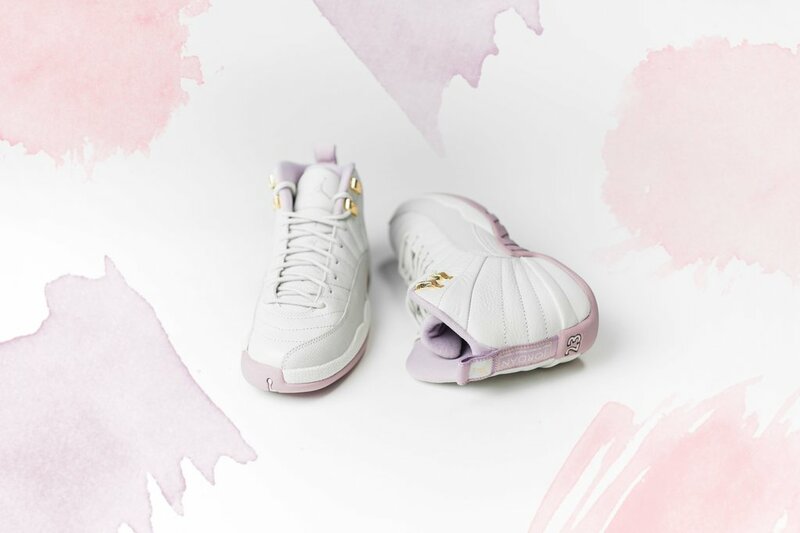 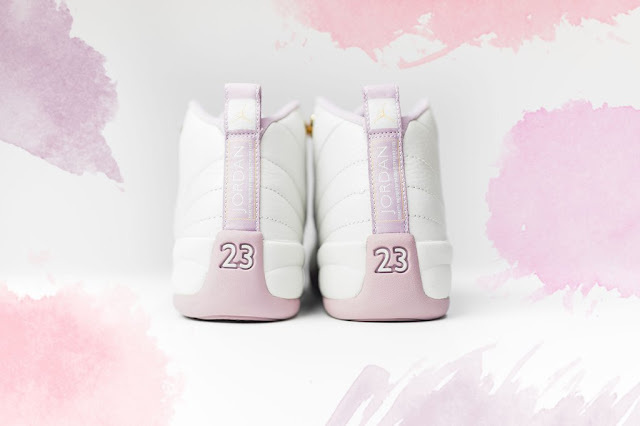 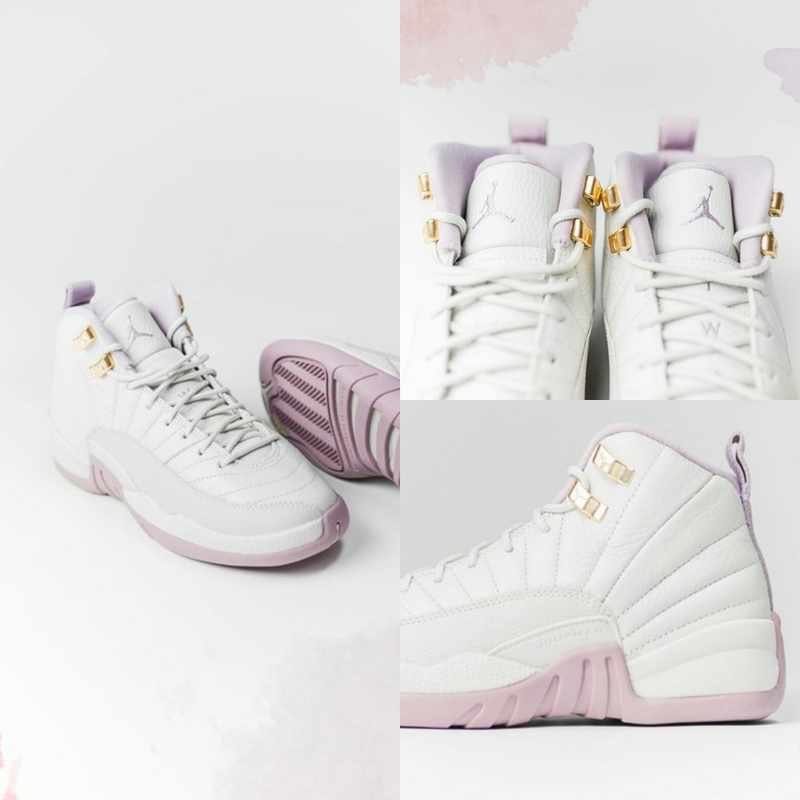 Home / Air Jordan / shoes / sneakers / THE AIR JORDAN 12 GS "PLUM FOG". 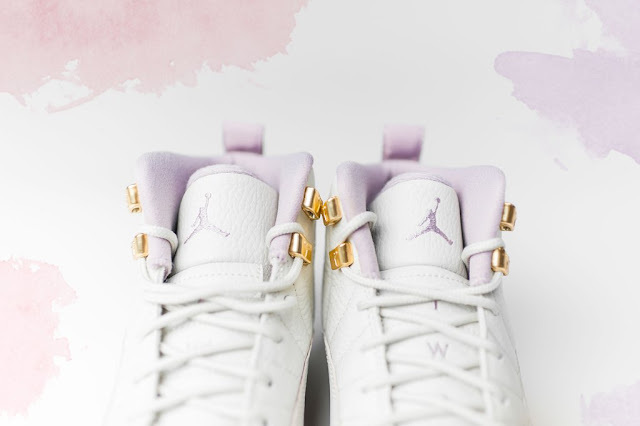 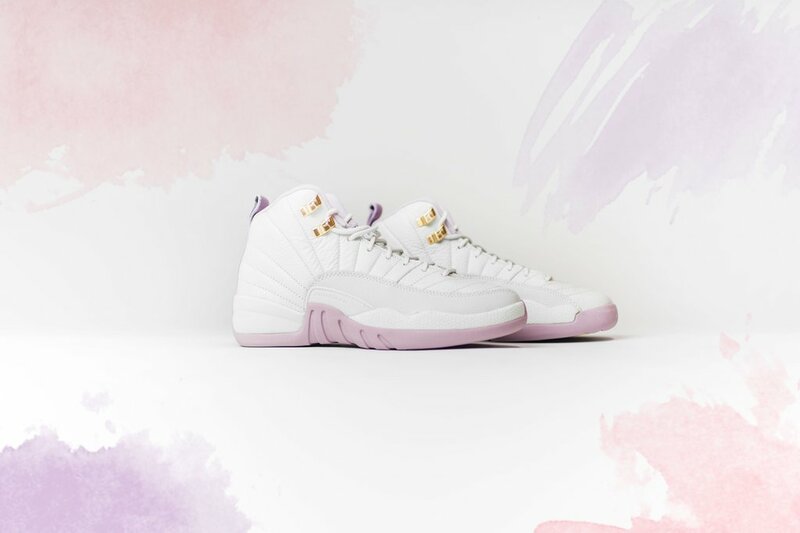 THE AIR JORDAN 12 GS "PLUM FOG". 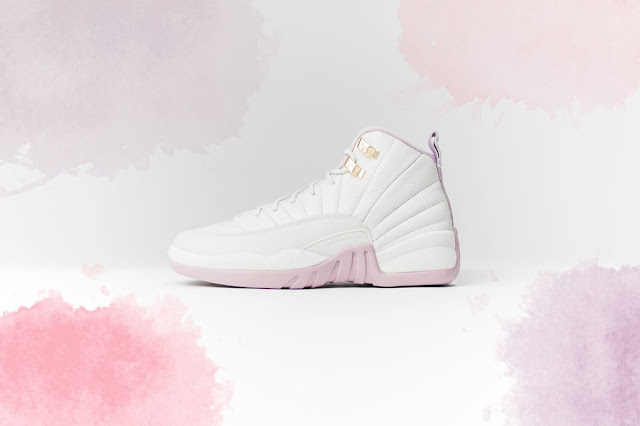 Shoe of the day, kwa wapenda sneakers these are just in..But are for ladies ila if you are a guy and think you can rock these go ahead..kama kale kamsemo kanachosema "real men wear pink"